of personal care to the ones you love. that ensures optimal quality of life. 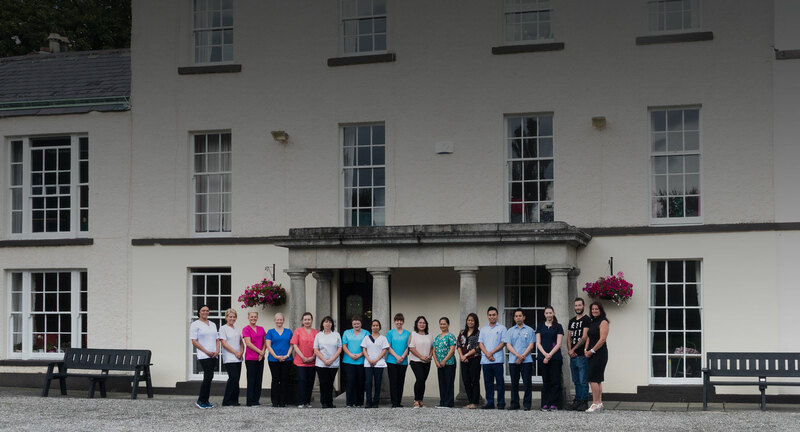 Sally Park Nursing Home is a Georgian building set in extensive mature gardens with panoramic views of the Dublin Mountains. Two purpose built extensions have greatly enhanced the Nursing Home transforming Sally Park into a world class facility. Rooms are beautifully decorated. Three large sitting rooms and a lovely bright dining room ensure residents can relax and be comfortable. 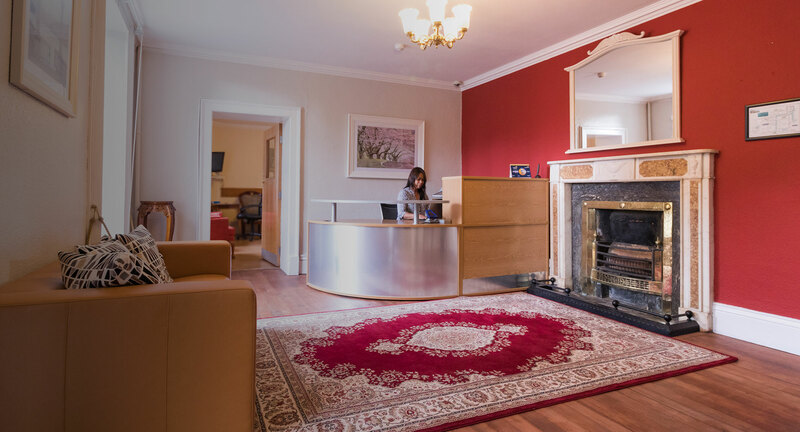 Sally Park Nursing Home endeavours to make a stay with us a very happy and enjoyable one. We have many activities to entertain and ensure your day is always fruitful. 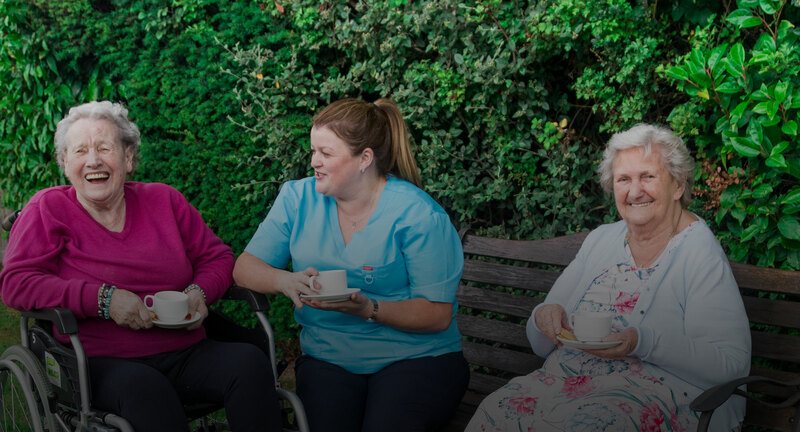 Sally Park Nursing Home is committed to the highest standards of care and will provide you with a place to truly call home. 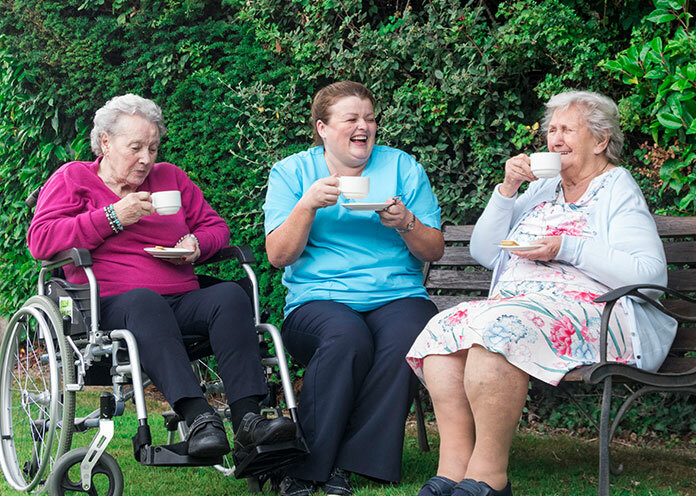 We will care for all your needs in a loving and caring environment. Sally Park provides a home from home where we value what’s important to you. 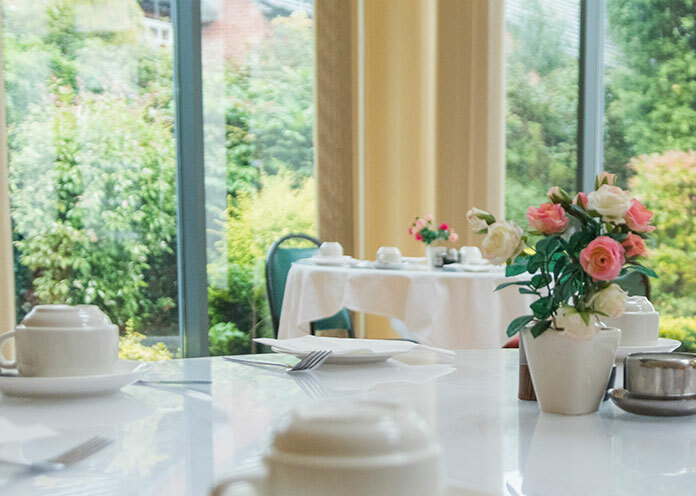 Sally Park Nursing Home is set in extensive mature gardens with panoramic views of the Dublin mountains. Two purpose built extensions have greatly enhanced the nursing home transforming Sally Park into a world class home from home facility. Caring is the essence of nursing. Sally Park Nursing Home can accommodate up to 43 residents. 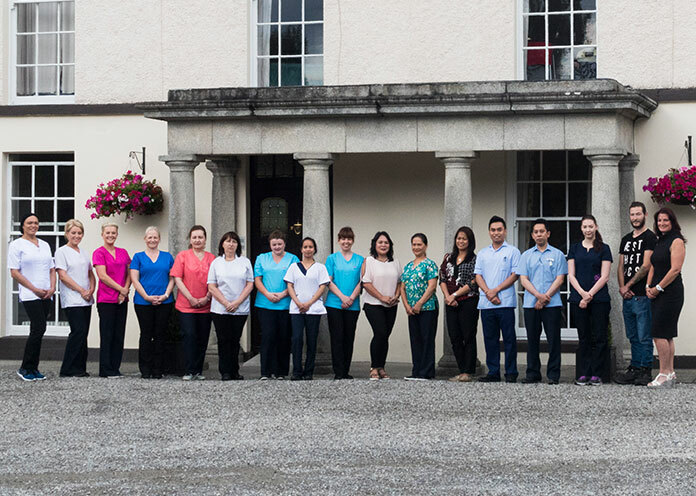 We employ registered nurses and experienced care assistants on every shift and therefore can provide care for all dependency levels.